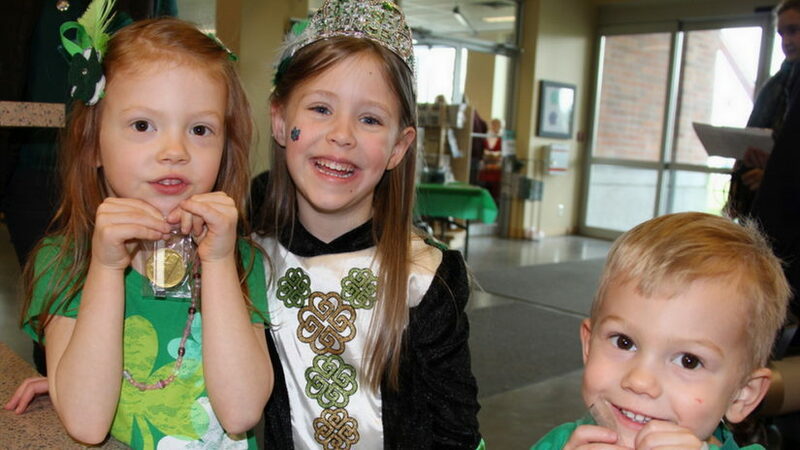 Join us for the Surrey Museum’s annual Celtic Fest! This event is open to all ages and admission is by donation. Crafts! Create your own paper tartan and make a Loch Ness monster puppet to take home. A demonstration of Celtic calligraphy. Even receive a personalized hand-lettered souvenir bookmark. Appearances by local community groups with Celtic connections. While here, check out the Kids Gallery too!